Approach - The Pack Collective. We deliver human inspired design that inspires emotion and action, putting people at the heart of the problems we solve and opportunities we create. The Pack Collective is a design and strategy collaboration of like-minded business creatives. We focus on creating human-centric transformation in customer services and experiences. We grow businesses by creating experiences that inspire change, emotion and action. It can be laughter, awe, empathy or understanding. It can be a product or service stream, community placemaking, an iPhone app, something we invent or anything else. It just has to be work we can all be proud of, work that has a purpose and cannot be ignored. We believe that the best products and services are the ones that are shaped by the humans who use them. No product or service exists in a vacuum—nor do we consider design in isolation of the overall brand experience. We recognise that transformative customer experiences don’t emerge from a single source. We use human-inspired design thinking that works in close collaboration with our clients. 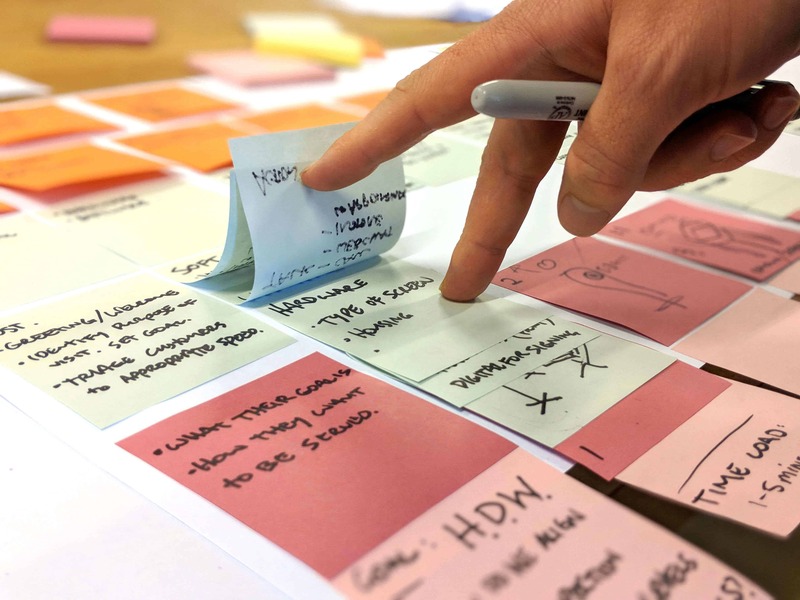 We take time to understand the business challenge or opportunity, and then we work iteratively to test hypotheses and assumptions through prototypes and user research to continuously build and test our design. We consider the varying touchpoints and experiences a customer might have with a brand and combine an interdicipinary approach into a single solution, creating unified experiences that foster meaningful relationships between brands and humans.